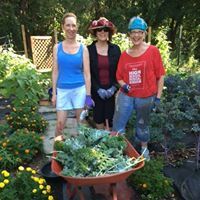 Our organic garden on church property raises hundreds of pounds of vegetables and salad-makings for the Center for Food Action, which works to prevent hunger and homelessness and to improve the lives of individuals and families living in poverty in northeastern New Jersey. It is dedicated to long-time Central Unitarian member Thelme Fedele. Central Unitarian supports Teens Talk About Racism (TTAR), a leadership conference at Fairleigh Dickinson University for youth who want to create strategies to understand and stand up to racism in their schools and communities. TTAR brings youth leaders together to collaborate and lead school diversity work. Through activities that foster empathy and dialogue, students learn to recognize thought patterns that may be barriers to respectful communication. Moving from a place of deeper understanding, students return to their campuses to create action plans for a more inclusive school culture. The conference invites young people into a safe forum where teens play a leading role as conference organizers, facilitators and energized participants. A non-profit organization that provides emergency food, housing, utility and heating assistance to northern New Jersey’s poorest and most vulnerable residents, and also leads the Hunger Free New Jersey advocacy program. Engages residents in Bergen County in the national Brady Campaign’s mission to create a safer America by cutting gun deaths in half by 2025. 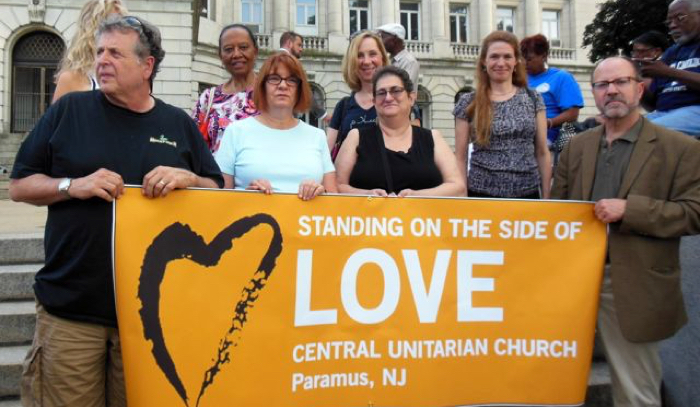 An interfaith group with a local chapter based in neighboring Hackensack. We participate by offering meals, helping to staff overflow shelters at area churches during the year and assisting with fundraising. 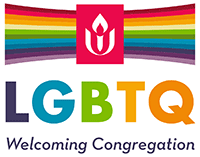 A coalition of religious congregations, human rights organizations and affiliated groups and individuals who have joined together to provide humanitarian support and advocacy for people seeking political asylum in the United States. A nonprofit volunteer organization working to rid our communities of prejudices, discrimination and acts of hatred, through educating, encouraging and enriching the lives of each other and perpetuating the ideals of equality, peace and justice for all mankind. Want to learn more about social action at CUC? Want to get involved? Email socialaction@cucparamus.org.